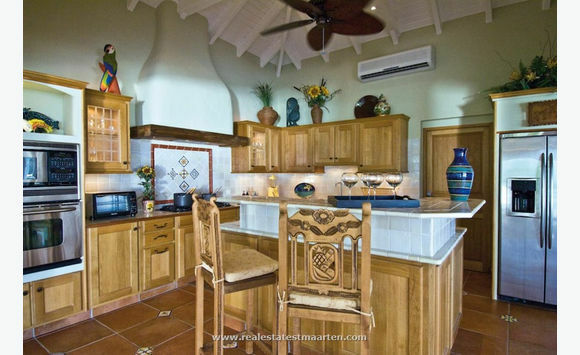 This Custom designed home takes advantage of incredible views of a beautiful marina and the Ocean with Anguilla at the horizon. 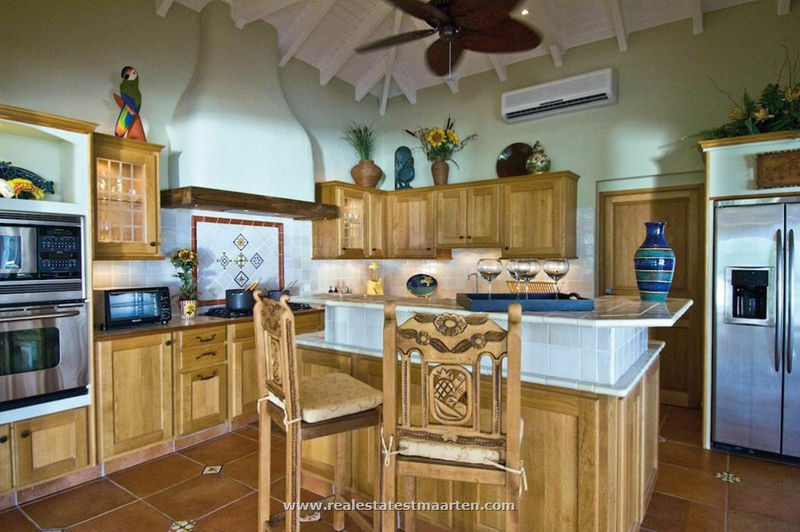 Five large bedrooms, 5 full baths, detached master bedroom with outdoor living area, large living room and gourmet kitchen with family room. 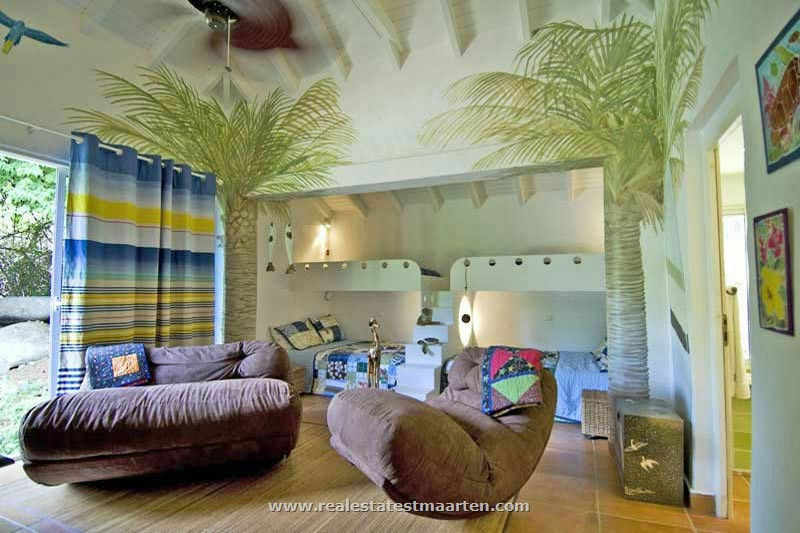 Covered patios alongside the entire villa with pocket windows bringing the inside out. 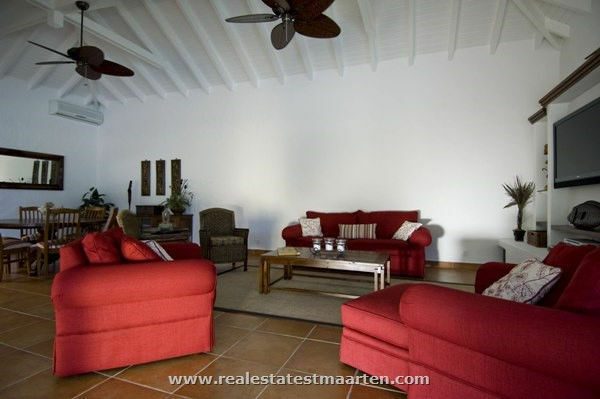 Ample living space where all guests can have their privacy. 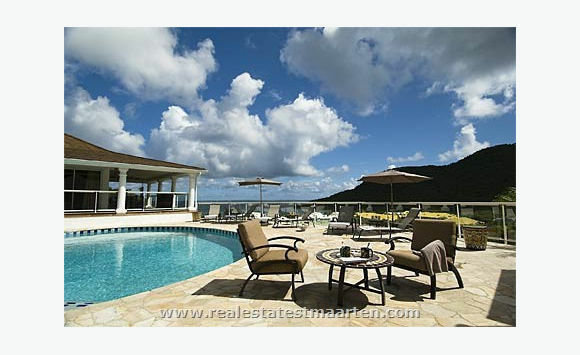 Large pooldeck with beautiful large pool overlooking the ocean. 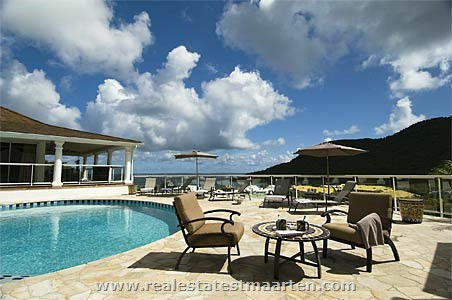 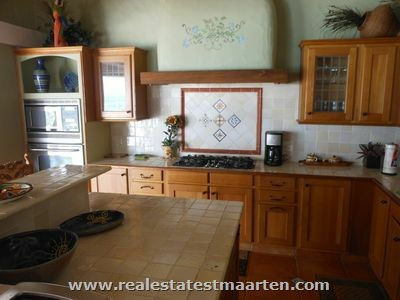 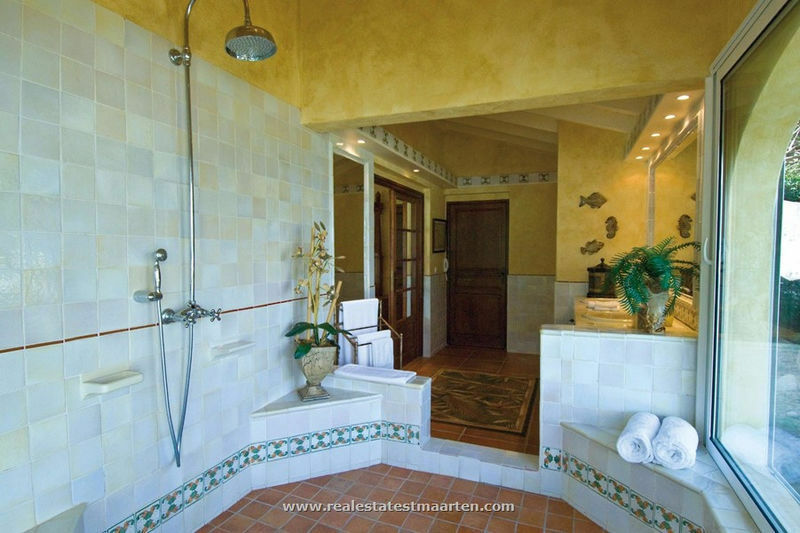 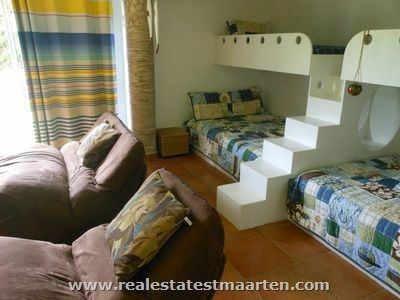 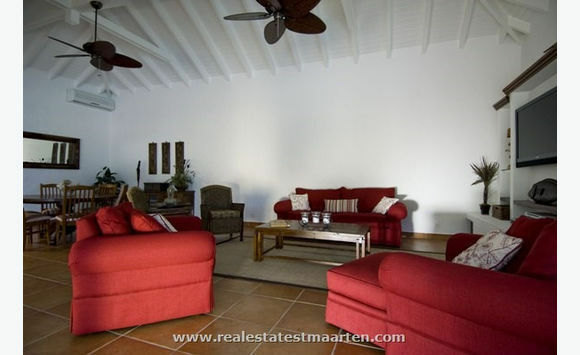 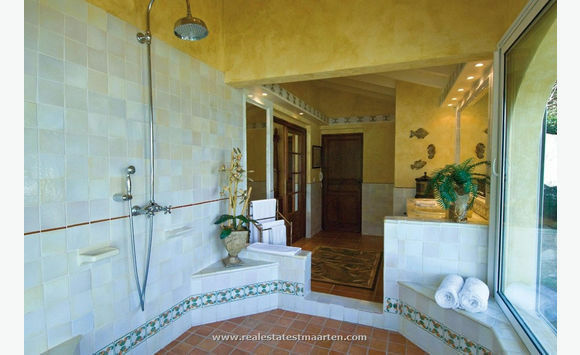 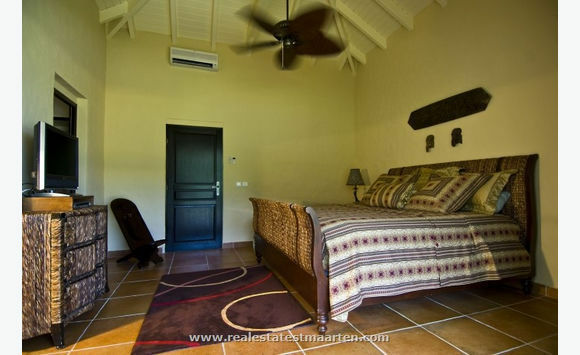 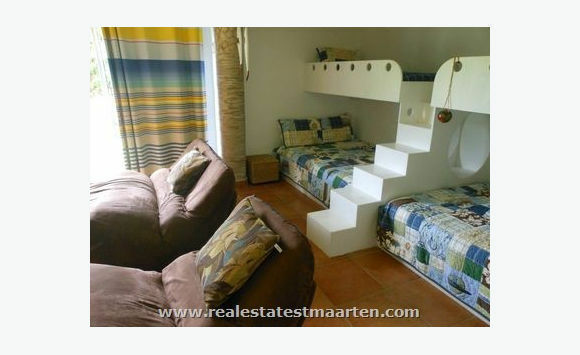 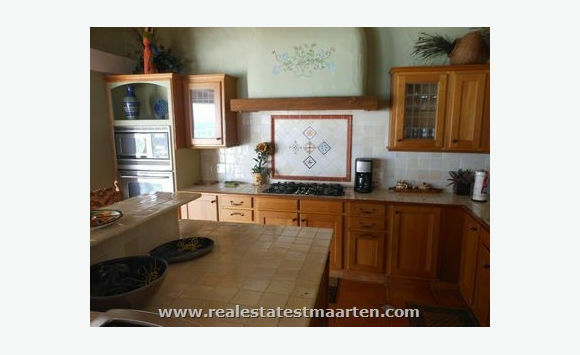 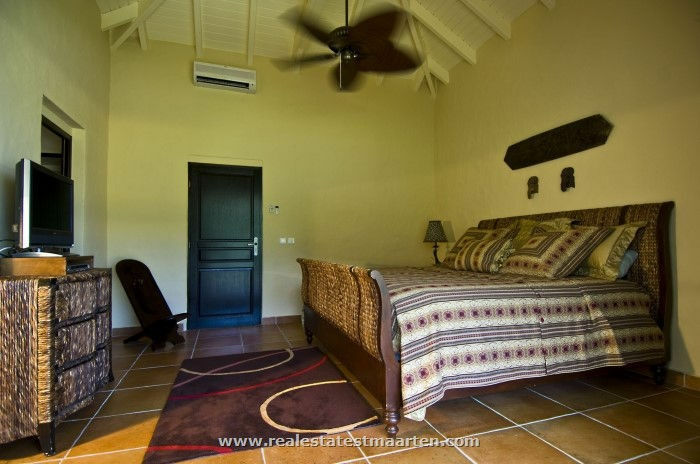 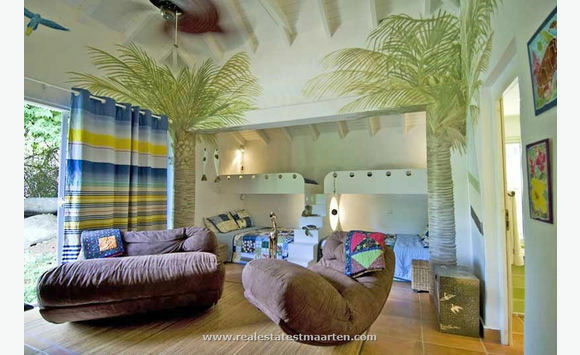 Villa is located in a gated community in the gorgeous hills of St. Martin. 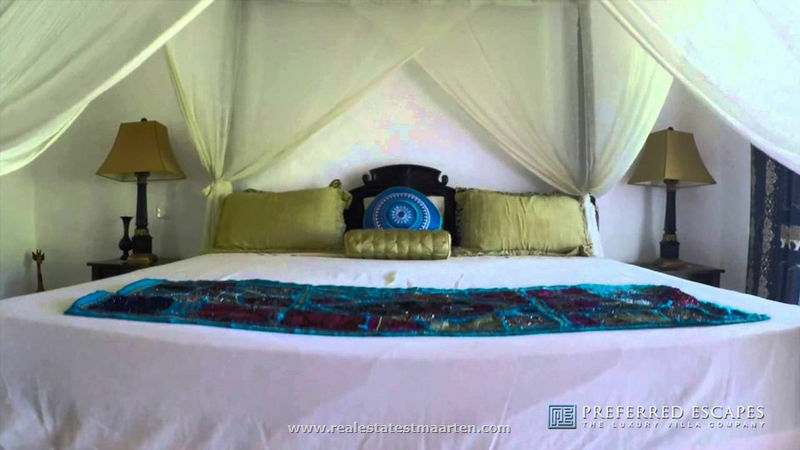 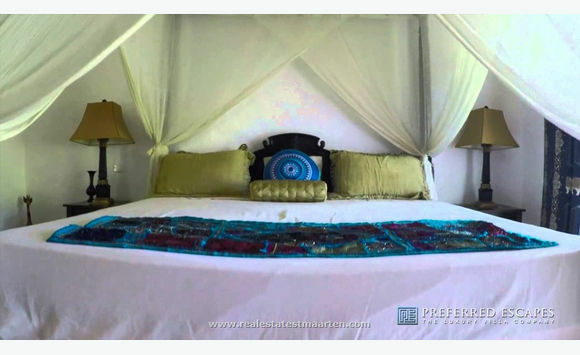 Just a short drive to Pinel Island, a short drive to Orient Bay, the most popular beach on St. Martin as well as the gourmet capital of the Caribbean within a 5 minute ride to Grand Case.